The relationship between screenwriters and the film industry has historically been contentious and difficult for a new writer to navigate. Although a film would not exist without the screenwriter, they are often disregarded by the production studios and replaced in the limelight by notable directors. 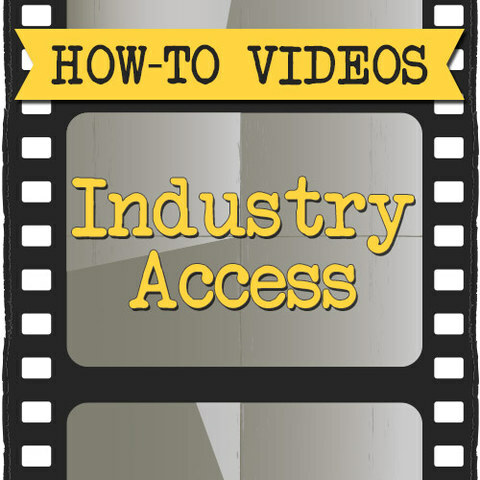 In this how-to video, Bill Boyle draws from real-life experiences as an agent, manager and screenwriter to provide practical advice for gaining industry access. From securing effective representation to submitting your script to the right producers, this step-by-step guide will you give you the best possible chance at success in the film industry. 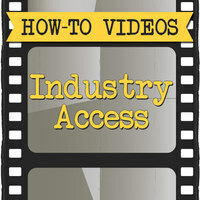 The two worlds of independent film production and which one is best for your first film. What hip pocketing is and how to use it effectively to jump start your career. How to find the right agent and producer to get your script into the marketplace. Make a living with your script while keeping your soul and sanity intact. Find an agent that is enthusiastic about your work and has the right degree of access to the industry. Effectively pitch your script to the right producers. Bill Boyle is an award winning screenwriter, a former UCLA Extensions Instructor and has been rated by Creative Screenwriting Magazine among the top 10% of script analysis and consultants. He has been involved in the film industry in both Canada and the U.S. for over 25 years as a writer, director, agent, producer, story editor, and mentor.